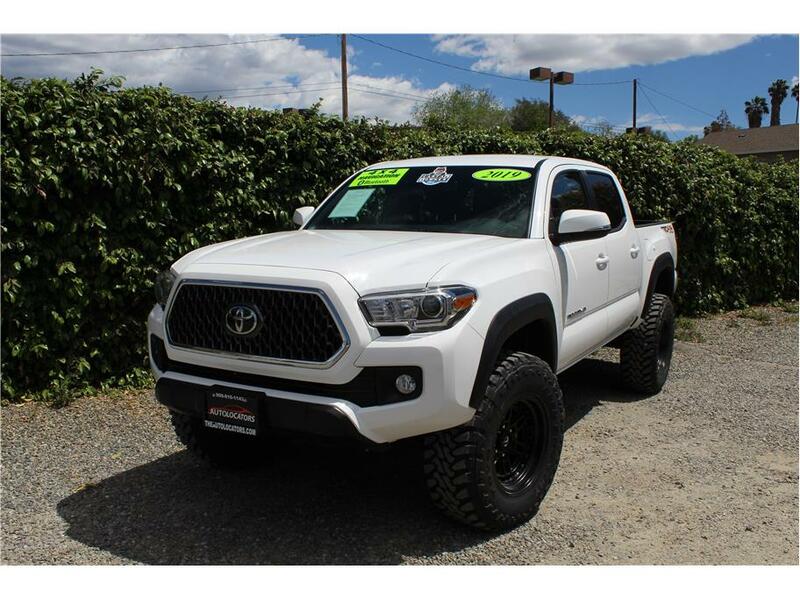 This beast of a Lifted 4X4 2019 Toyota Tacoma Double Cab short bed TRD off road truck has a V6 3.5L with an automatic transmission with only 12k miles! An awesome truck looks sweet with the new modifications like Fox 2.5 adjustable Coil-overs with reservoirs, Pro- .. 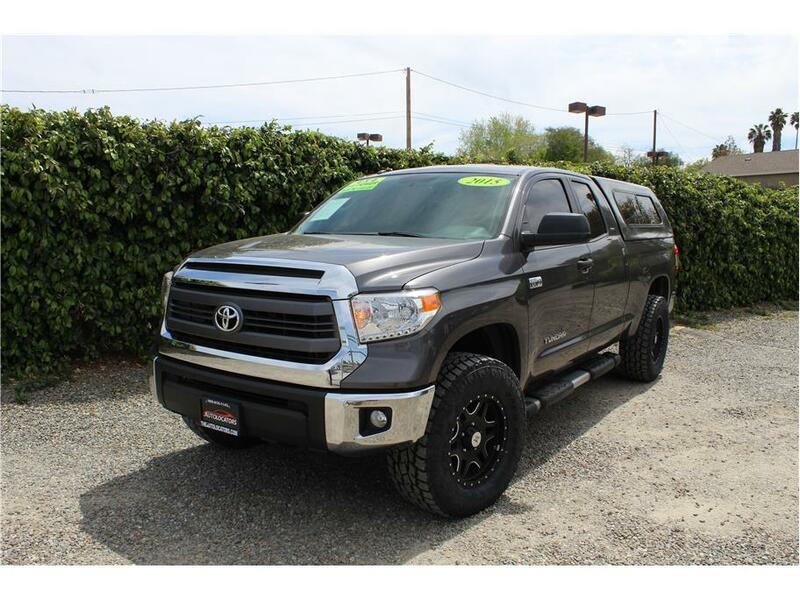 This 2015 Toyota Tundra SR5 Double Cab 4x4 truck has a 5.7L V8 engine with an automatic transmission and 71k miles. Our Tundra comes nicely done up with after market modifications like a leveling kit, brand new 35x12.5x18 Toyo A/T tires wrapped over American Outlaw .. 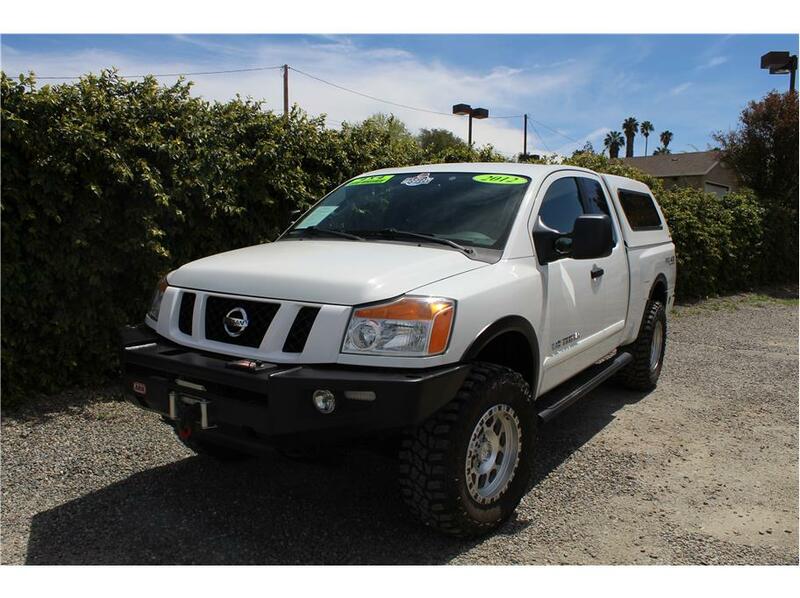 This beast of a truck is a 2012 Nissan Titan King Cab Pro 4X comes with a powerful and strong V8 5.6L engine with an automatic transmission and only 28k miles. A Titan like this deserves awesome modifications like Fox 2.5 coilovers with remote resivors, Camburg u .. 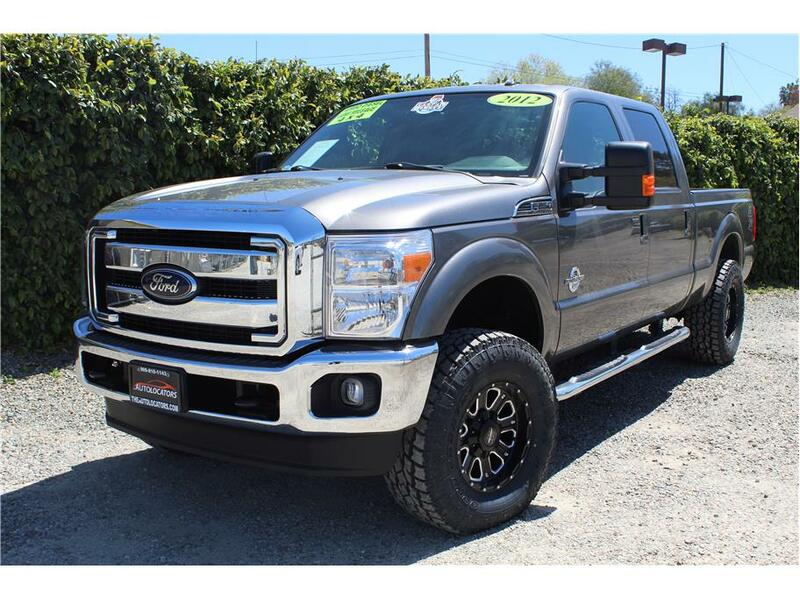 This One Owner 2012 Ford F-250 Super Duty Crew Cab Lariat has a 6.7L V8 Turbo Diesel engine with an automatic transmission and only 62k miles. A powerful 4x4 truck like this only deserves to look good with modifications like a new ProComp 2.5 inch leveling kit, new 3 .. 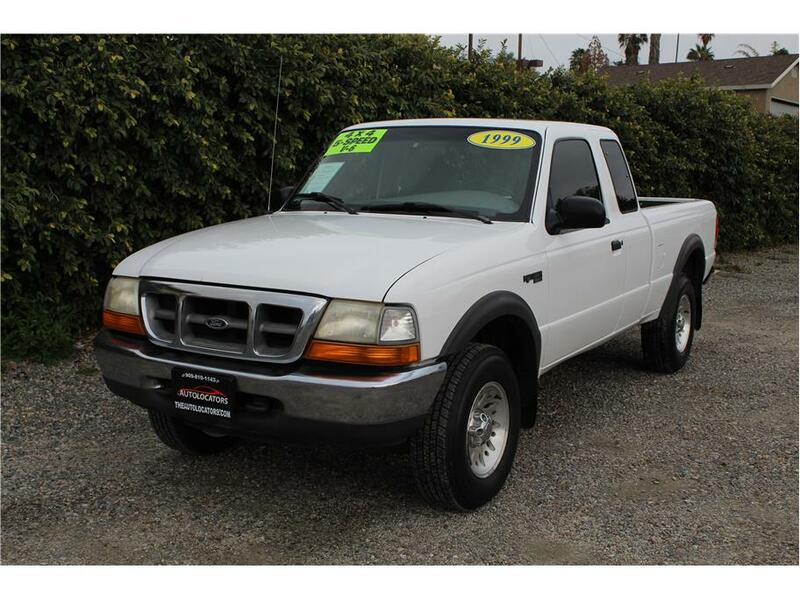 This really clean 4x4 1999 Ford Ranger has the desirable 4.0L V6 engine with a five speed manual transmission and 158k miles. A Ranger with factory options like power windows, power door locks and power mirrors is hard to come by, especially with addit .. 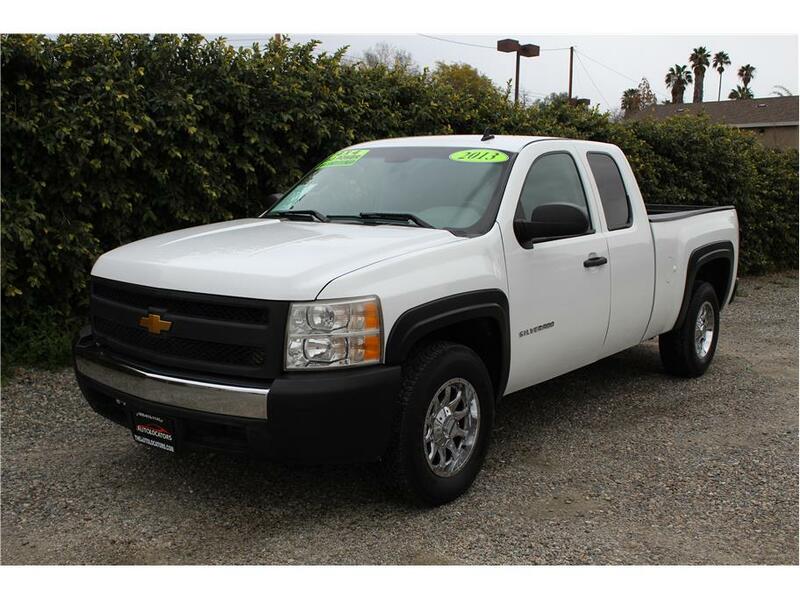 This 2013 Chevy Silverado 1500 Extended Cab has a 5.3L V8 Flex Fuel engine with an automatic transmission and only 59k miles. This Chevy makes for a perfect all around truck with the easy clean up vinyl floor panels through out the truck, nice chrome Raceline wheel .. 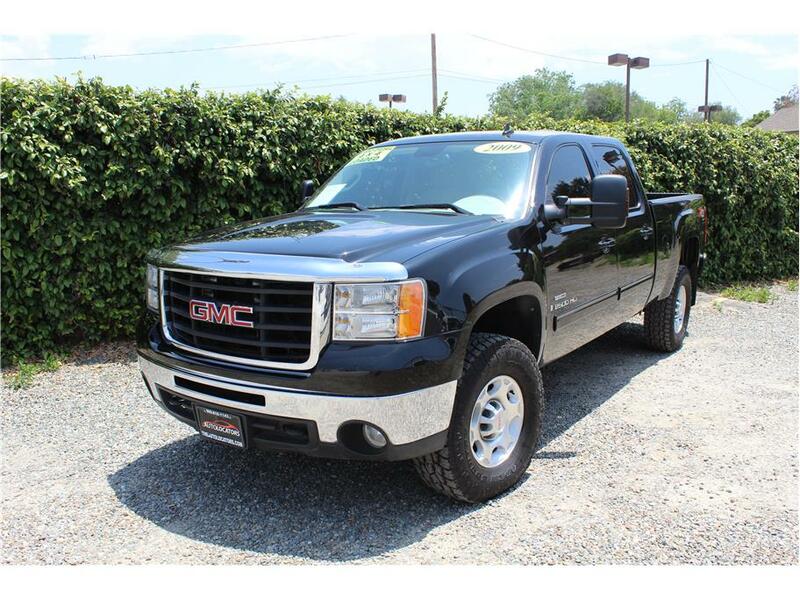 This powerful pre-DEF fluid 2009 GMC Sierra 2500 HD Crew Cab has a V8 6.6L Turbo Diesel engine with an automatic transmission and only 111k miles! Our Sierra doesn’t only look nice but it has great features such as a Yada Back up camera and .. 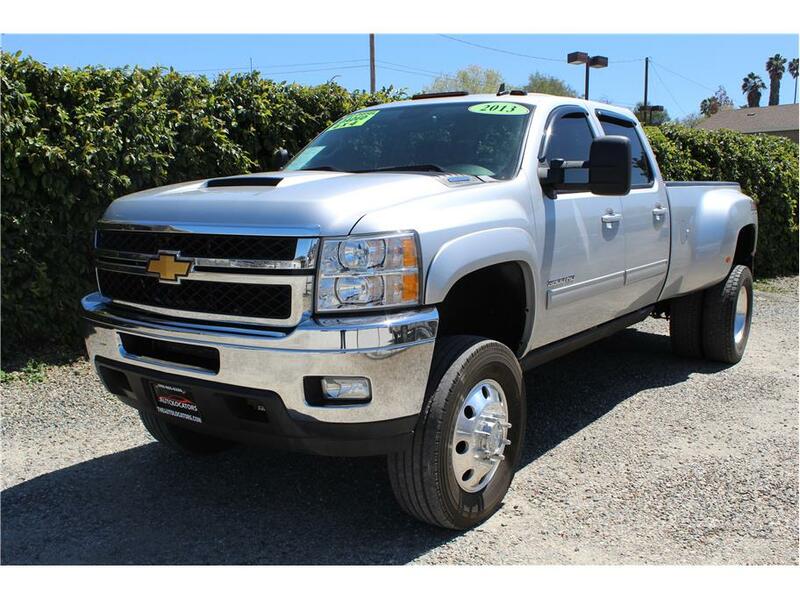 This 2013 Chevy Silverado 3500HD Dually LTZ 4X4 has a V8 6.6L Turbo Diesel engine with an automatic transmission and only 43k miles! This beast of a Chevy truck has awesome features such as American Force 19.5 inch wheels in the front and rear with regroovable tires .. 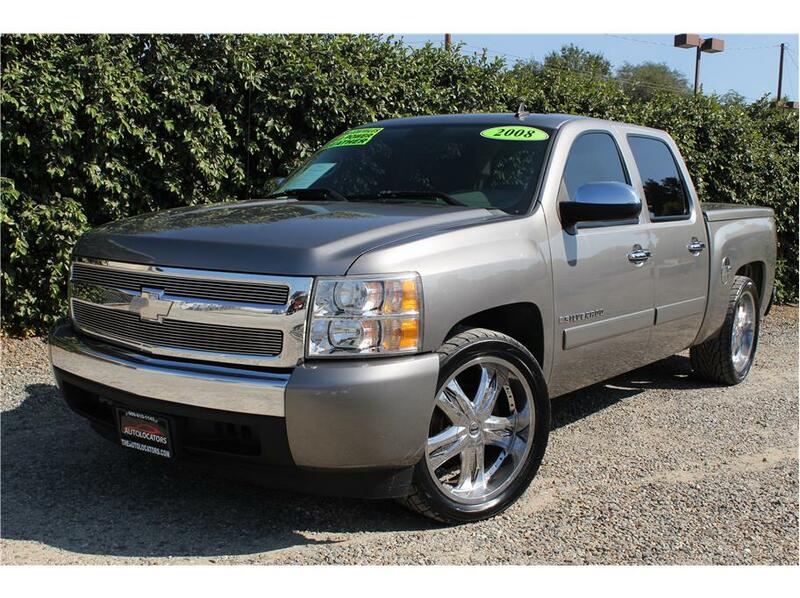 This 2008 Chevy Silverado 1500 LS has a V8 engine and automatic transmission with only 66k miles! This sweet looking lowered Chevy has 22inch Chrome DUB wheels with brand new Toyo Proxes ST, a color matched lockable Snug Top Tonneau cover with a bed mat. F ..